I am so happy to be a part of such a wonderful organization and school district. Student Council and Cheerleading was a huge part of my high school life and I have so many wonderful memories of the great relationships that were formed with peers and teachers through these organizations. High school is a time for learning and preparing for the future, building relationships, and developing personal skills to use throughout a lifetime. I firmly believe every student should be involved in their school in some way. Involvement in extra-curricular organizations builds relationships, a sense of belonging, and ownership in their high school career. Every person has special gifts, talents, and skills that can and should be used and shared with others. My family is also very important to me and without their support I would not be able to devote so much of my time to students. I welcome the support of the whole family in Student Council activities. 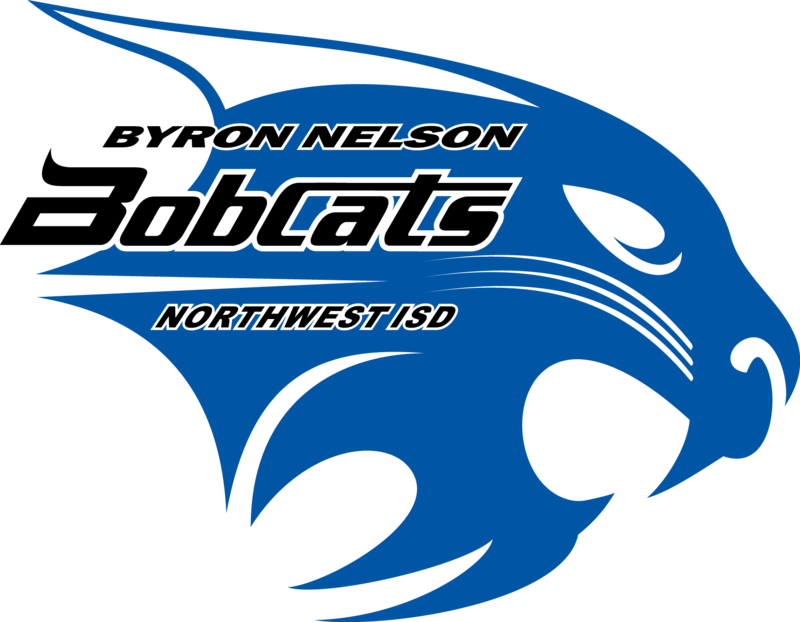 It will take a village to accomplish the vision of Byron Nelson High School. I am always available if you have any questions, ideas, or concerns. You can reach me at the above email address during the summer. I will always have the best interest of the students, school, and community in mind in all I do as your Student Council Sponsor.